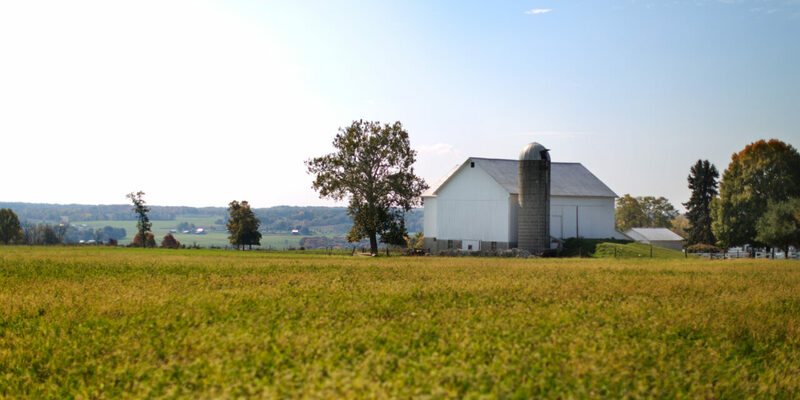 Simple Life Amish Tours takes you on the back roads of western PA's Amish country. Visit real Amish businesses & farms including a quilt shop, Amish country store, furniture maker & so much more. Amish Tours are Mon. - Sat. 9 am - 4 pm. Charge cards accepted.